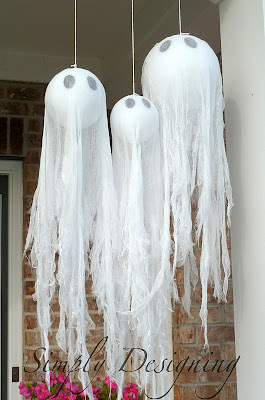 Want to know how to make hanging ghosts from Pottery Barn for a lot less than you can buy them for? 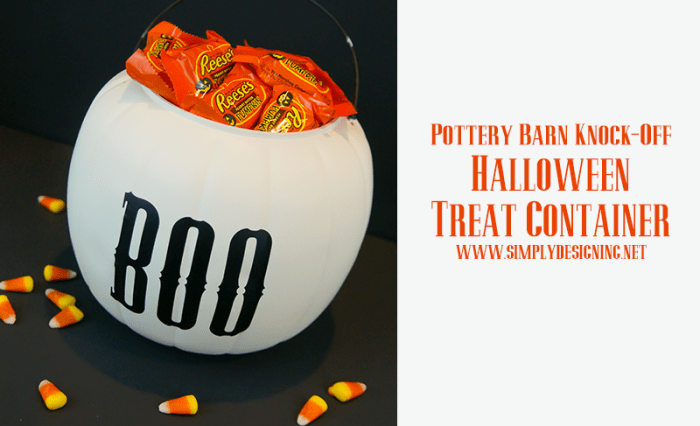 Here’s a Pottery Barn knock-off that makes the perfect not-so-spooky Halloween decor for your front porch! I love Pottery Barn, but I don’t always love the price. When I saw their Halloween line this year, I realized that I could easily make Pottery Barn’s Hanging Ghosts; at a fraction of the cost! 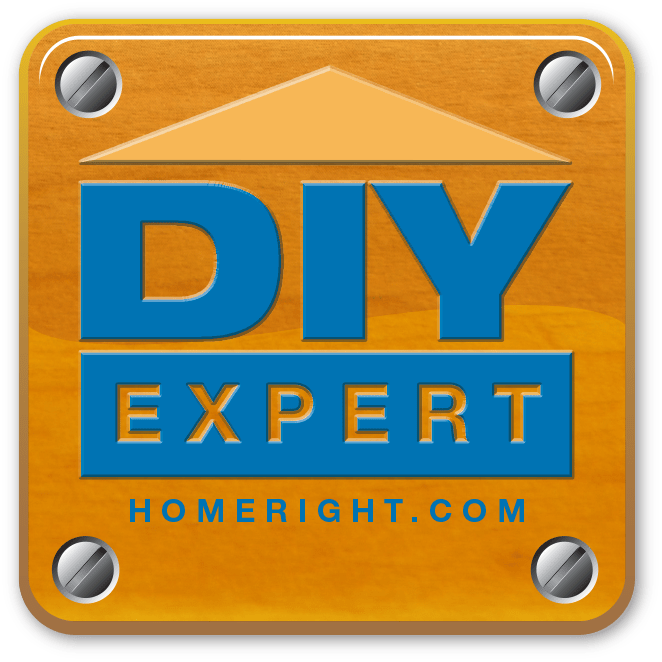 First, you will want to insert your eye screws into the top of each styrofoam ball using your glue. Let this dry completely. If you’re a little bit crazy like me, you will want to paint these white so that they blend in with the ghost. 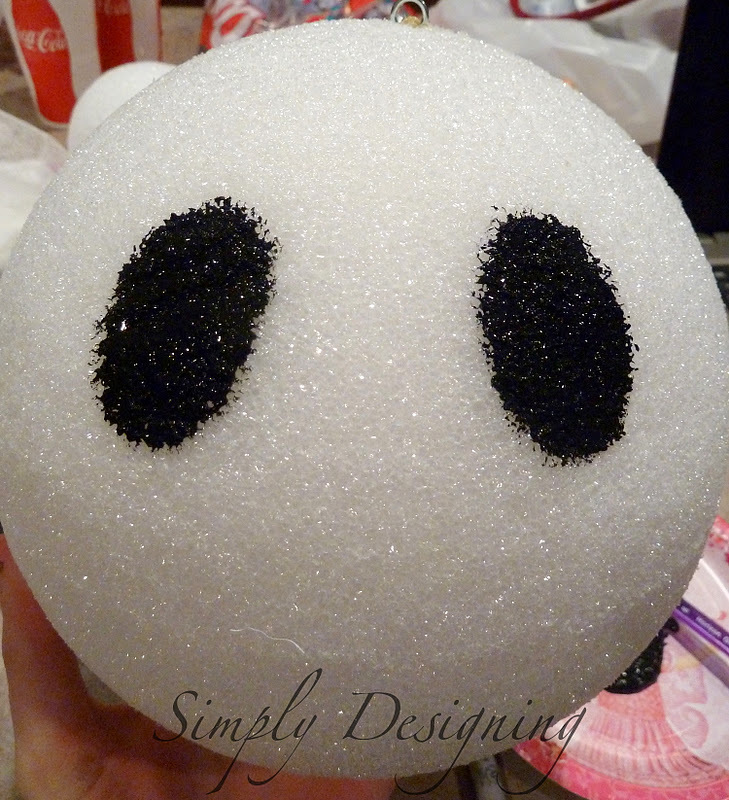 Next, use your black craft paint to paint ghost eyes on each styrofoam ball. Let dry completely. Take (2) 1-yard squares and place them over the top each styrofoam ball. Using scissors, cut “rips” in the cheesecloth. Take each shred in your hand and stretch it down. 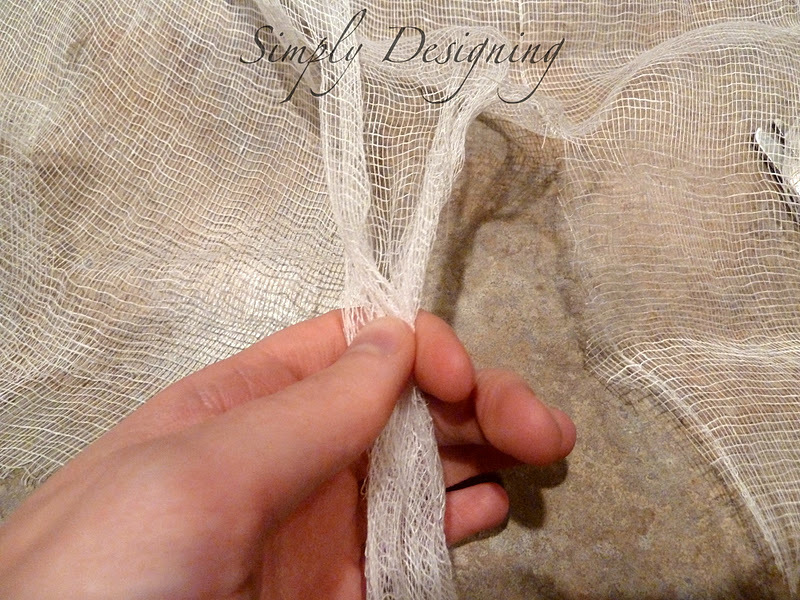 This will create a tattered look in the cheesecloth. Here are Pottery Barn’s Hanging Ghosts. They retail for $59.00 for the set of three. And here are my Hanging Ghosts. They cost less than $15.00 for the set of three. Pretty cute huh? I love my new hanging ghosts! And I am so happy to finally have some cuter outdoor Halloween decor! Love this idea, so going to use this! Thank you so much! Yours are so very impressive, much nicer then Pottery Barns…Thanks for the great ideas. I love this idea and will absolutely make a trio for my home. BTW, I really and seriously like your ghost trio better than the PB trio. I like your ghosts better than Pottery Barn’s! Thanks for the tutorial! Awwww thank you so much Kristine!!! You are the sweetest! And thanks for stopping by! I love this idea…so-oo clever. Thanks so much for sharing. Do you think these would tolerate weather? I would like to hang them from trees in the yard. Thank you for showing us how to make these great ghosts, Ashley, Halloween is just starting to become noticed here in Australia, and more and more people are participating each year. 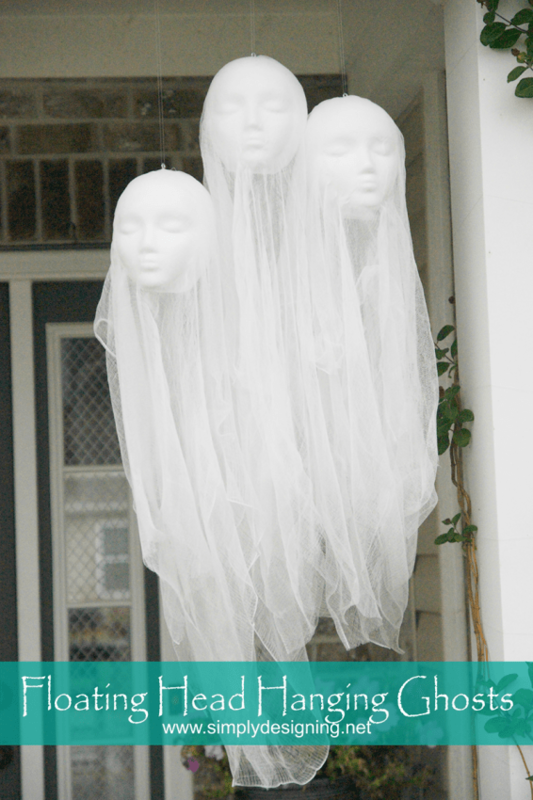 It is a lot of fun, and these ghosts will be hanging on our front verandah this year. You are welcome!!! Thanks so much for stopping by Ruth! Hello please let me know where you purchased the styrofoam 8-inch the cheapest I have found is 15.99!! Thanks! 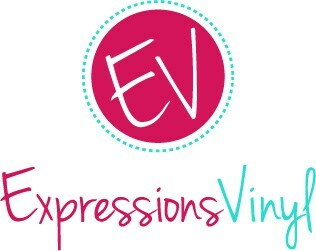 Love your site can’t wait to try a few of everything! Hi!! I have only seen these for sale at Hobby Lobby, but I think you can find them at other crafts stores too. 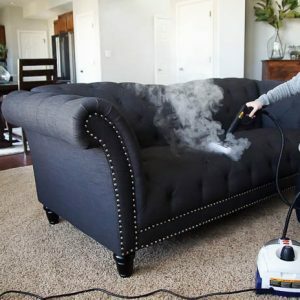 I would suggest using a coupon to save on it though! Thanks and good luck! If you have a Michael’s, A C Moore, or Joanne’s near you, I would try them. Even some Walmarts have craft sections. They should all have them much cheaper than that! This is darling and so easy!! Thank you for a great tutorial and idea! Pinned! Thank you so much and thanks for pinning! these are a little creepy, but super cute too ;o) sharing it today in the Create Link Inspire features crafts addition over at Nap-Time Creations… pinned, tweeted and shared on FB… I’d love a retweet or fb share to help spread the word! Happy weekend. Oh thank you so much Emily!! LOVE!!! These are the best ghosts ever! I would leave them out year round though, they are too cute to put away! These are seriously the cutest thing! This is the first year my hubby and I live in a house instead of an apartment… so we finally have the space for outdoor decorations! 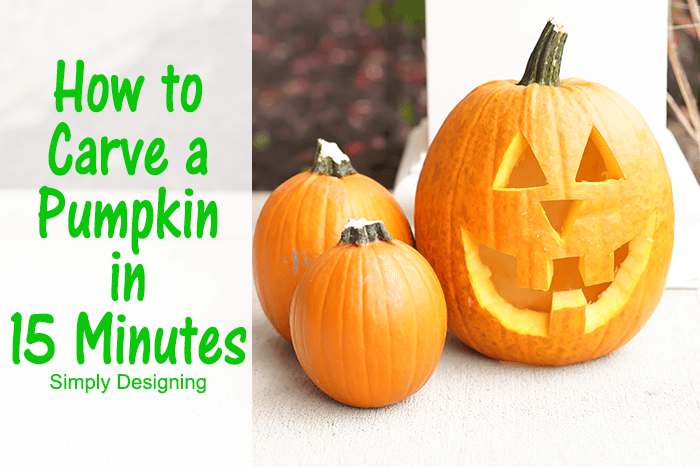 Other than your traditional pumpkin and maybe a bale of hay I wasn’t sure what to do… these will be perfect! Great job! Oh thank you so much!! Your comments are so sweet! I hope you have fun making these!! And Happy Halloween! 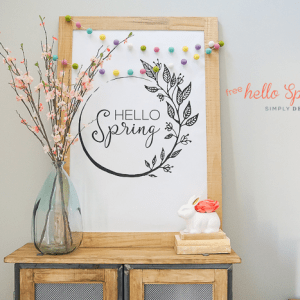 Simple enough that the kids could do it…love this!! Kids could definitely help make this!!! Thanks for stopping by Jennifer! I seriously had to scroll up, scroll down like 3 times to see which of the first 2 pics were actually PB. Yours look way cooler than theirs! For reals. On my project list. Thank you!! Oh thank you so much Sandy!!! You are the sweetest! Yours are WAY cuter and better looking than pottery barn’s !!!! 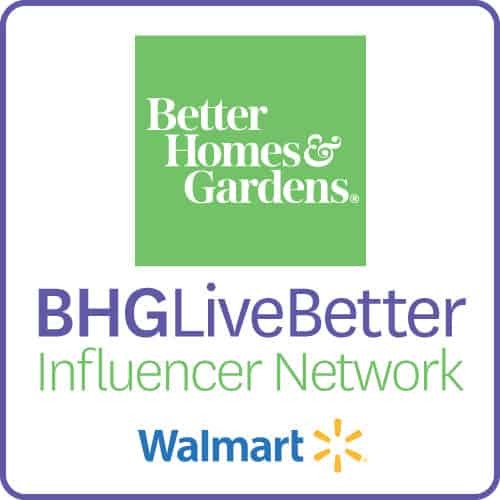 Yours are way better than Pottery Barn! Making these tonight, thanks!!! i usually never comment on posts but this one is awesome!! And yes, yours are way better than the Pottery Barn ones. Thanks for the idea!!!! Oh thank you so much Peggy! I love these ghosts! They will look so great hanging on my porch! Thank you for sharing. 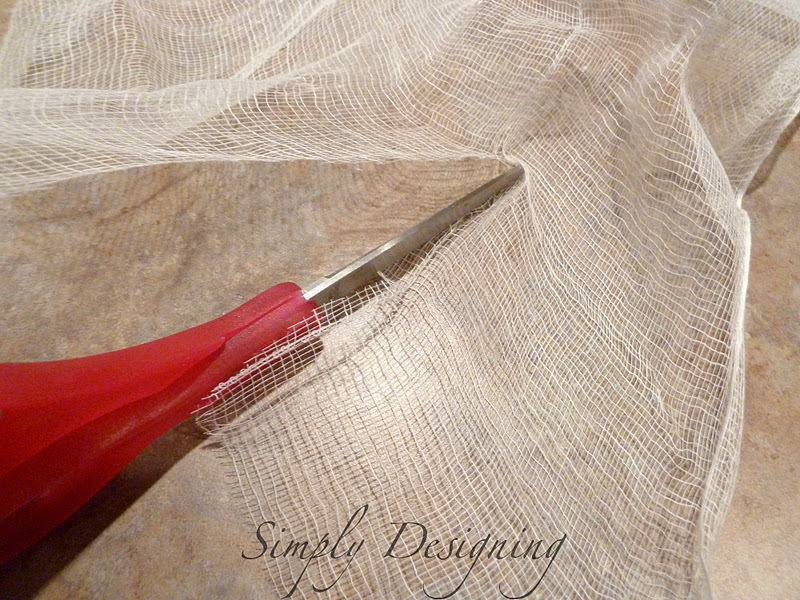 One question: how do you adhere the cheesecloth to the styrofoam ball? Just simple glue? Or something else? Thanks! That’s a great question Julie! I actually did not attach the cheesecloth to the balls. It is held on by the hook I placed at the top of the ghost for hanging purposes. That I glued through the cheesecloth and into the styrofoam with E6000 glue and that is enough to hold them in place! What fun! Thanks for sharing you great ghosts ideas. Thank you, so much, for sharing this tutorial! These look WAY better than Pottery Barn’s! If I had to buy, I would definitely choose yours over theirs! Hello Ashley. Yours are the best. Great stuff Ashley! 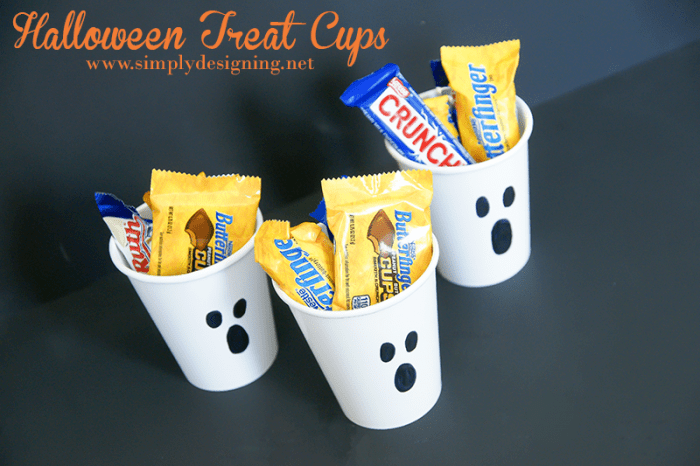 We’d like to share this in our latest Halloween decorations post. I’ll get you the link when its live. I must have pinned this project two years ago and now this year I have all of the supplies and plan to make three of them this weekend. I did have a difficult time finding styrofoam balls that didn’t cost a fortune…x 3 ghosts, but I found them! BYW… I just happened to stumble upon white styrofoam eye screws at Walmart. Thanks for this post! Oh I am so glad you finally found everything you needed at a reasonable price!! I bet they will turn out great! Thanks so much! Yours are cuter than PB´s! Thank you! 🙂 You are too sweet. These turned out awesome but for the price I paid for everything I might as well have bought the PB ones lol. They still look better than them though! I am so sorry to hear that. When I made them, I only spent about $15 total to make all 3 ghosts. That is a huge savings over the original price of $59, in my opinion. But I completely realize that prices on things may have been different when I bought the supplies. But I completely agree! They are definitely cuter!!! Love these! On Halloween night, you could switch out the styrofoam balls for white balloons and put glow sticks inside to make them glow at night.